← On My Christmas Wish List: ‘The Goonies’ 25th Anniversary Set. 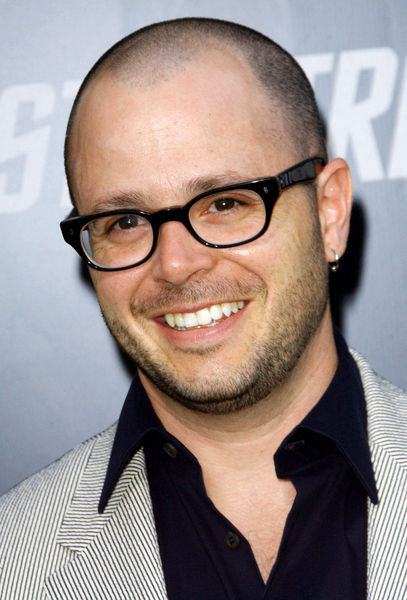 Lindelof To Pen ‘Alien’ Prequel? Or Something New Altogether? Giddy. Former Lost co-showrunner Damon Lindelof has been tabbed by 20th Century Fox to either put some geek gloss on the existing Alien prequel script, or write some new sci-fi flick entirely, according to this story from Deadline’s Mike Fleming. Whatever the studio’s plans, they couldn’t have chosen a better screenwriter than Lindelof, who wrote some of the most seminal television ever in his recently concluded sci-fi/fantasy/whatever epic for ABC. And Fox’s plans are pretty ambiguous, as the studio isn’t sure what they’re going to do with what Lindelof turns in to them. If they like Lindelof’s reworking of the current script, by Jon Spaihts, it’ll get used in the film, to be directed by original Alien helmer, Ridley Scott. They also apparently think they could have Lindelof rework it further and turn it into a completely different movie outside the Alien franchise. Confusing, I know, but worthwhile no matter what happens. If Fox does use Lindelof’s Alien treatment, it will be his third big-screen sci-fi adventure since the end of Lost, along with Cowboys & Aliens and Star Trek 2, and I’m getting excited about seeing what a big budget can do for his words. For as great as Lost was (and yes, I liked the ending), the television budget limited what the creators could do visually, but now that Lindelof and his Lost co-creator, J.J. Abrams, have moved on to films, I’m excited to see them play in that big monetary sandbox.